The contact center is enjoying a cloud-powered makeover. This flexible, pocket-friendly and future-forward technology is driving customer service into a new era. The migration is upon us, join the movement or hope your legacy contact center solution is up to the task. Marks & Spencer announced the selection of the Twilio (News - Alert) cloud communications platform to support its 13 U.K.-based contact centers and 640 locations and automate the retailer’s call routing to enhance customer service. "Twilio's flexible cloud communications platform has enabled Marks & Spencer to experiment like a startup, while executing like an enterprise," said Chris McGrath, IT programme manager at Marks & Spencer. "We were able to prototype a solution in just four weeks and put it to the test during our busiest retail days of the year. The new solution has given Marks & Spencer an improved ability to have more direct and meaningful conversations with our customers, which also helps us reallocate valuable staff time. We're excited to see where the platform takes us as we continue the roll out across our contact centres." The nationwide intelligent natural language routing deployment touts the ability to transcribe speech into text, determine caller intent and route calls to ensure the best-suited agent addresses each call. The Twilio offers Marks & Spencer real-time VoC analysis of more than a million monthly callers. "Today's consumers have come to expect a great customer experience from the companies they buy from and communications are increasingly central to this," said Rob Brazier, director of product management at Twilio. "We are thrilled to be working with such an iconic retailer as it transforms its communications in order to deliver the best possible experience for its 32 million customers worldwide." 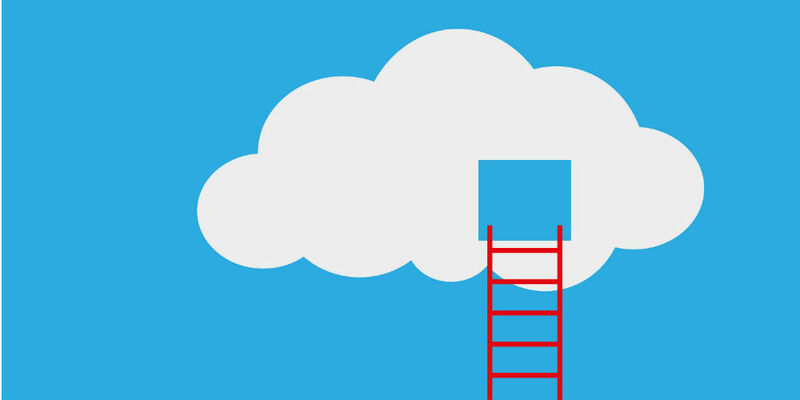 Contact centers are joining the cloud migration, as the future is now. The cloud era is upon us. Are you in?